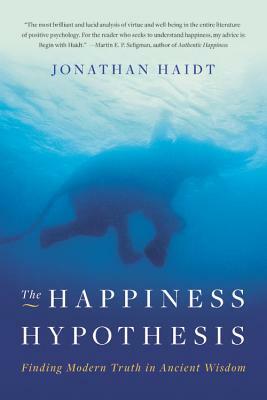 Jonathan Haidt Jonathan Haidt is the Thomas Cooley Professor of Ethical Leadership at New York University's Stern School of Business. He is a social psychologist whose research examines morality and the moral emotions. He is the author of The Righteous Mind: Why Good People are Divided by Politics and Religion, and the co-author of The Coddling of the American Mind: How Good Intentions and Bad Ideas are Setting Up a Generation for Failure.